Thank you for taking this opportunity to make a donation to TCBB! 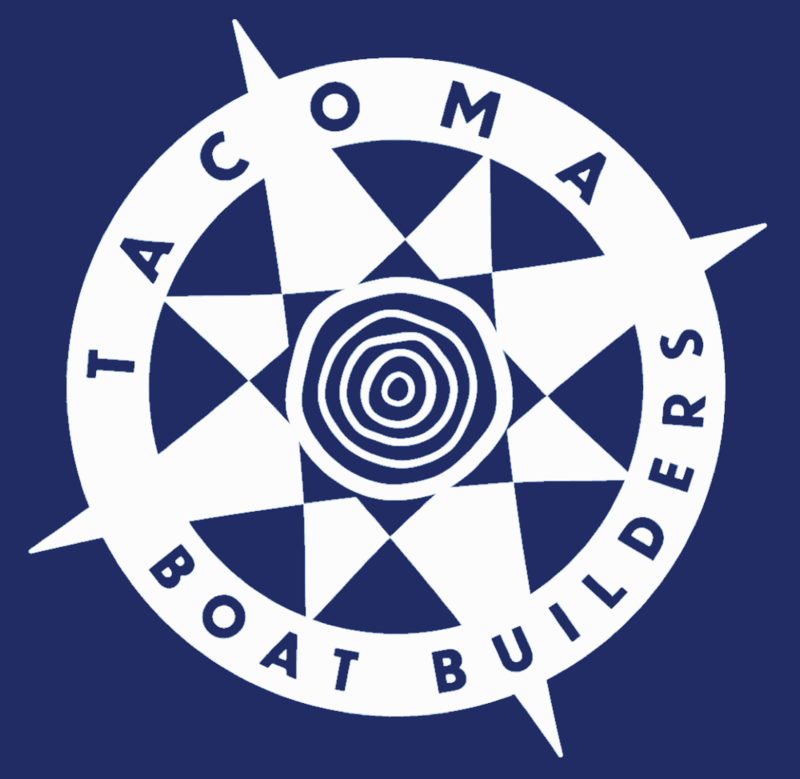 Your gift helps youth find a safe and engaging experience at our boat shop. Please make your gift using the form below. Your donation will be processed safely and securely. Give us a call if you have any questions.